By Andrea Diamond. Apr 18, 2016. 9:00 AM. Entertainment is a word that can carry many different meanings. Before the days of Hollywood movies, Broadway musicals, and Netflix accounts, the world was enamored with the stage. Theatres in 16th century England brought tragedy, comedy, and romance to life—cultivated in the minds of brilliant writers, and brought into fruition by passionate actors. In an era where a stringent caste system left many citizens stuck in a life of monotony, the theatre was an opportunity for the poorest of the poor, British royalty, and everyone in-between to gather together and be entertained. Although Shakespeare is by far the most celebrated playwright of the time, he was not alone in his craft. 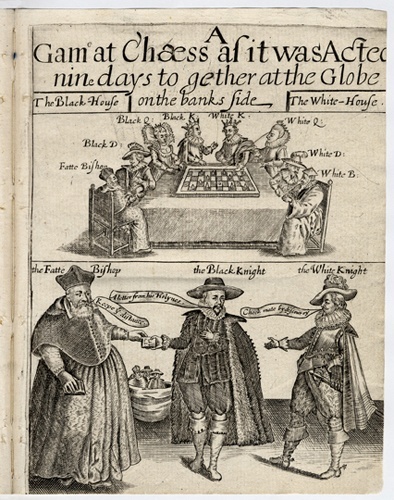 We recently documented the (dueling) talents of Ben Jonson, and now, allow me to introduce you to the “other playwright” of the time who left his mark on the theatrical world: Thomas Middleton. 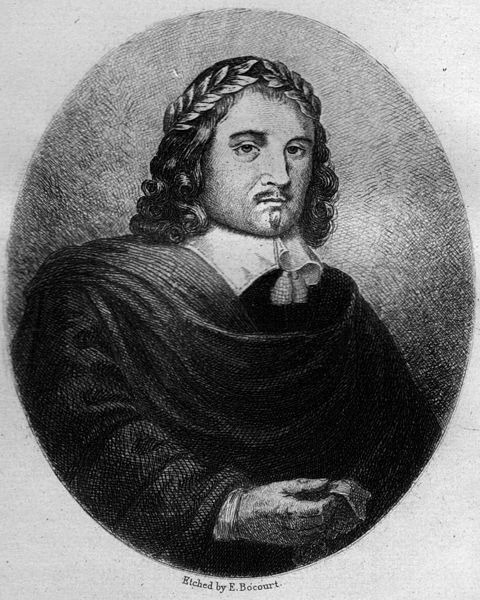 Thomas Middleton was born on April 18, 1580 in London, England. He pursued a formal education at Queen’s College in Oxford, but did not graduate. Despite his lack of academic accomplishment, Middleton became a gentleman in English society and began a promising career in writing. Originally focused on poetry and pamphlet writing, Middleton’s success in composing plays did not come until the early 1600s. Thomas Middleton passed away in July 1627 in his home. Though often outshined by his Shakespearean counterpart in high school English curriculum and Hollywood adaptations, Middleton’s contributions to the literary world are far from insignificant. Stories of power, deceit, and the shortcomings of the human condition challenged a comfortable society in Jacobean England, and continue to inspire readers around the world today. Although the 16th and 17th centuries were particularly prominent eras for theatre, playwright professions remain alive and well. Continuing the craft of ages past, modern-day writers include Harold Pinter, George Bernard Shaw, Caryl Churchill, Simon Stephens, and John Osborne.